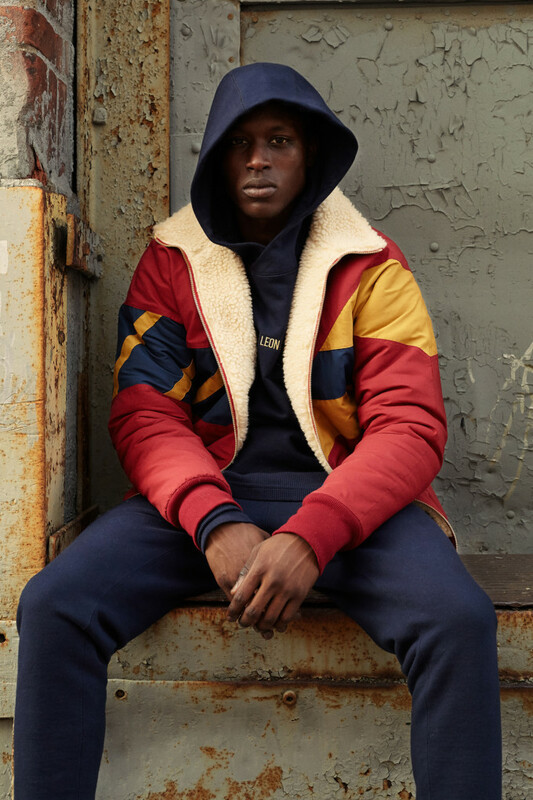 Aimé Leon Dore&apos;s Fall/Winter 2016 collection is finally available. 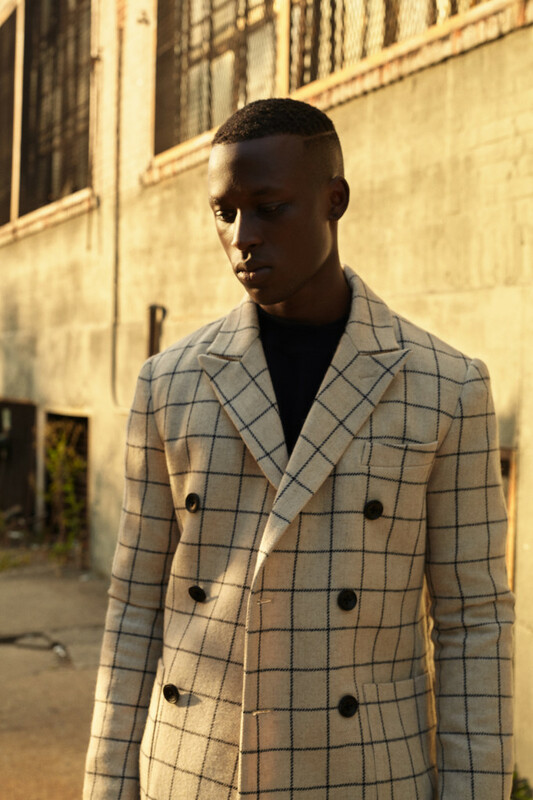 The 37-piece line, first previewed during Men&apos;s Fashion Week in Paris last January, is made with a variety of Japanese fabrics that are cut and sewn right in New York City. 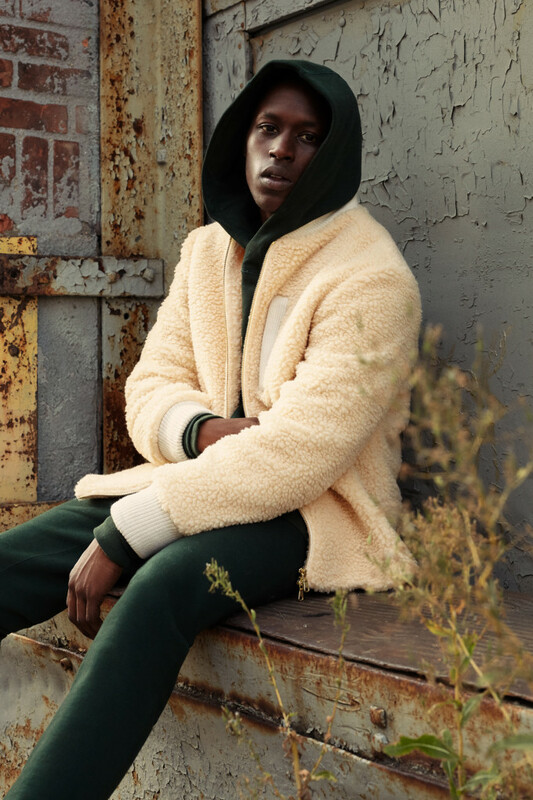 There are knits, full-zip hoodies, double breasted jackets, coach jackets, sherpa bombers, windbreakers, top coats (one of our personal favorites), and pleated trousers in mostly neutral hues with some pop of color. If you&apos;re looking to upgrade your wardrobe this coming season, but aren&apos;t quite ready to leap out of your comfort zone, ALD&apos;s new line is a great starting point. In addition, designer Teddy Santis is also releasing the latest ALD Uniform program. 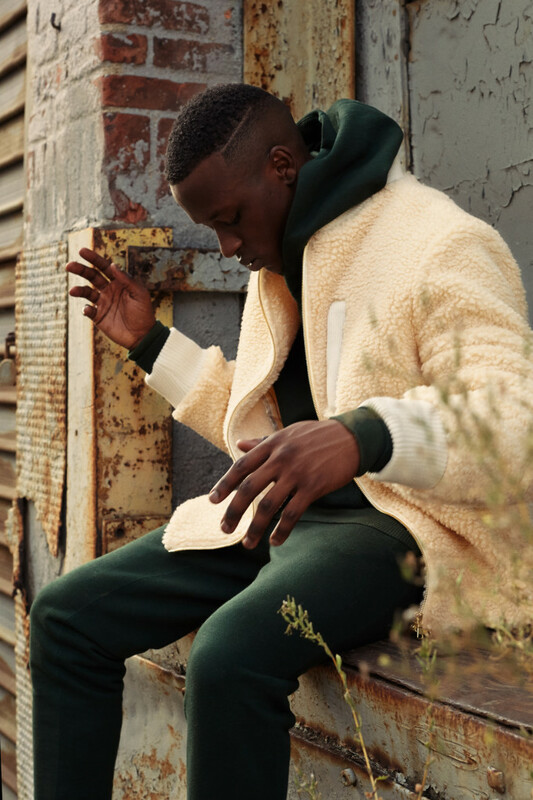 Produced in Canada and constructed with 28oz 500 GSM French Terry, the line includes staples like hoodies and crewnecks with gold embroidery, long sleeve waffle pocket thermals, and camper pants. The good news doesn&apos;t end there. Starting with this Fall/Winter 2016 collection, ALD, previously only sold online, will now also be sold at Dover Street Market in New York, Notre Shop, both of Kith&apos;s locations, and other select stockists worldwide.